I founded Clean Plate Pictures almost a decade ago, and after a few years I left my job as a Photo Editor at The Wall Street Journal to photograph happy couples full-time because, well, weddings are way more fun—duh! Clean Plate Pictures is all about capturing the heart and soul of a celebration, the big events as well as unexpected candid moments because we love weddings. We love the uniqueness of each couple’s story. We love the nerves and excitement, and everyone dressing fancy for a day. We love embarrassing bursts of emotion and the palpable joy after the vows. We love raging dance floors. And we love witnessing all of this through our lens and presenting it back to the couple. What is your favorite part of a wedding to photograph? It’s hard to pick my favorite part of the wedding, but if I had to, it would be the first look. There’s nothing like the joy and surprise on the couple’s faces when they see each other for the first time in all their wedding finery. Whether it’s quiet smiles or tearful joy, it’s always a highlight of the day. I started photographing weddings in 2009 and since then I’ve had the opportunity to work with so many different kinds of couples and wedding styles. I’ve done everything from a City Hall elopement with me as the only witness, to an intimate dinner party with the couple’s closest family and friends, to a dance party at the couple’s favorite bar, to a three day Indian wedding with 400 guests, to a week-long destination wedding in Punta Cana, DR. Each of those weddings is special to me and the differences between them help to keep my job interesting. My favorite part of a wedding to photograph has always been the couple getting ready. The nervousness of a groom fidgeting with his tie, the calmness of a bride as she confidently looks at herself in the mirror, friends and parents rushing around the hotel room with excitement, the tears when a parent sees their child all dressed up and ready to walk down the aisle. Capturing these moments makes me feel honored to be a part of such an intimate and otherwise private moment that few get to witness, let alone get to witness while at work! 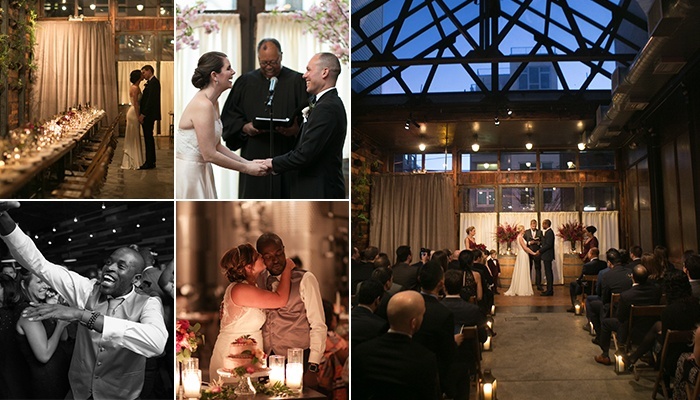 I just finished my ninth year photographing weddings full-time here in NYC. With over 250 weddings under my belt, and having documented these special occasions from the shores of Costa Rica to the mountaintops of Aspen, Colorado, I appreciate genuine happiness and understated beauty. I spend the overwhelming majority of my time working unobtrusively so that you remain engaged in the day’s experience without interruption. My favorite wedding photos often come as the couple react to their partner’s wedding vows, especially when the couple has written the vows themselves. Faces light up, emotions pour through, and the expressions are priceless—it’s intense and wonderful! 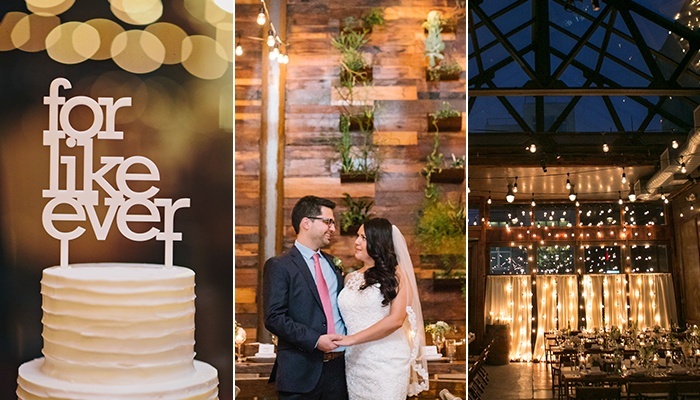 We hope you can see why these are our absolute favorite photographers! 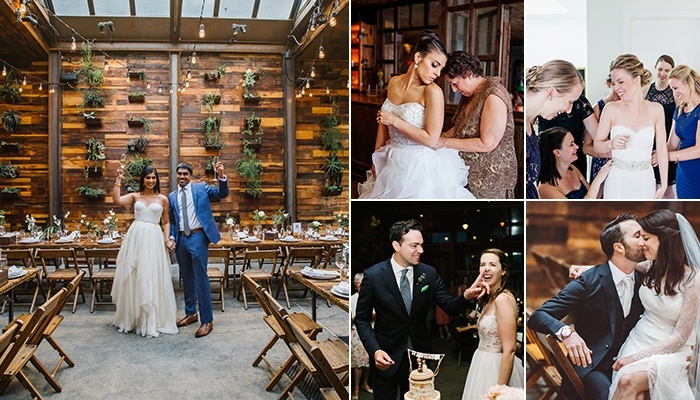 Brooklyn is brimming with creatives and artists, so choosing the perfect photographer can be an overwhelming project in the midst of wedding planning. 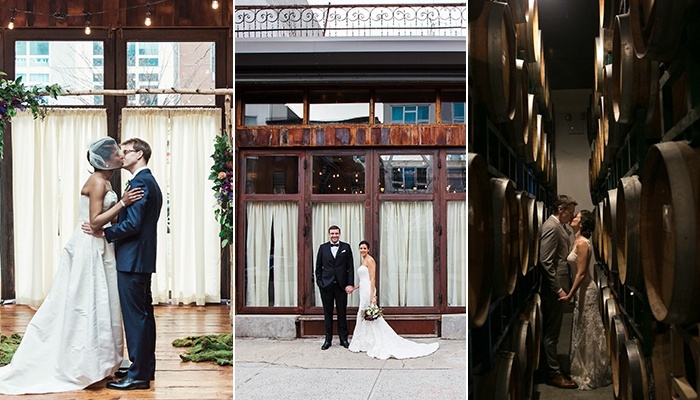 At the end of the day, we love collaborating with these photographers both because of the quality of their work, and the professionalism and warmth of their personalities; they are truly part of the Brooklyn Winery family. We hope that you will consider them in your hunt for your wedding photographer! Considering Washington, DC for your wedding? 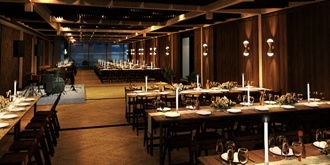 Get married with us at our District Winery venue! 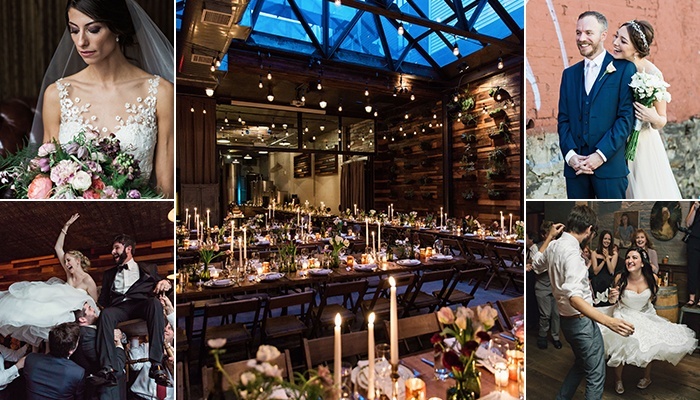 Brooklyn Winery is a premier New York wedding venue that provides couples with uniquely chic, full-service weddings that include rustic decor within a fully functioning winery, exquisite cuisine, expert event management, and, of course, fine wine made on-site.